Mozilla, and other browser developers, has ditched plug-ins in favor of HTML5. As such, Firefox no longer supports most plug-ins. The one exception is Adobe Flash as Flash videos are still prevalent. However, there are still quite a few websites that include media content that depend on antiquated plug-ins. Consequently, videos on sites that haven’t been updated are returning MIME type errors. 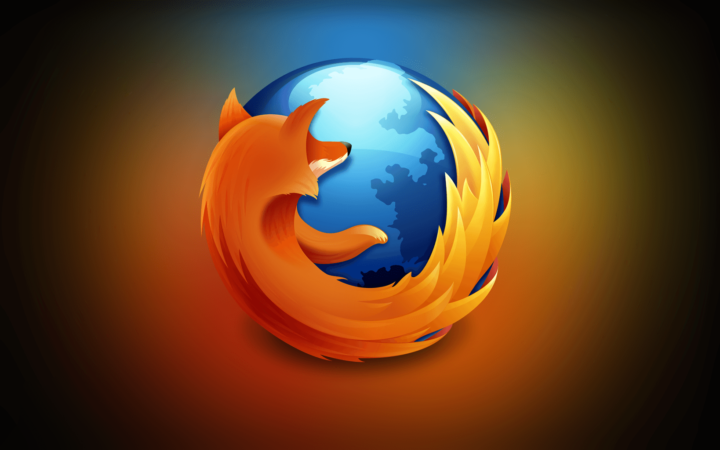 Here are a few potential fixes for the MIME type Firefox error. As Firefox still supports Adobe Flash, make sure the browser has the most update version of that plug-in. 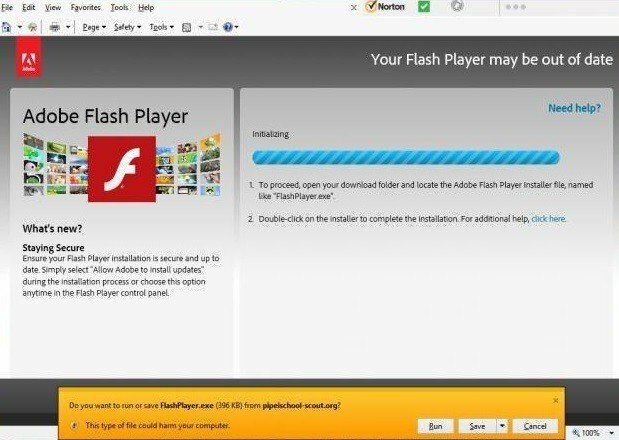 The plug-in usually has automatic updates, but you can ensure that Firefox has the most update Flash version by pressing the Install Now button on this web page. Deselect the optional offers check boxes so that extra software isn’t installed. Press the Save file button to save the Flash installer. A corrupted cache can generate website errors. So clearing Firefox’s cache could feasibly fix the MIME type video error. 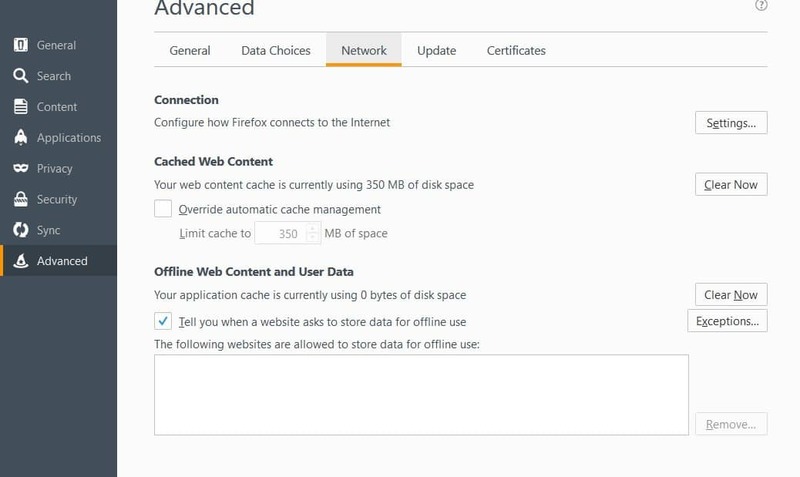 This is how you can clear Firefox’s cache. First, click the Open menu button at the top right of Firefox. Select Options to open the Options tab. Click Advanced > Network to open the settings shown directly below. Press Clear Now to the clear the cache. Deleting corrupted cookies might also resolve the MIME type error. To do that, open the Options tab in Firefox again. 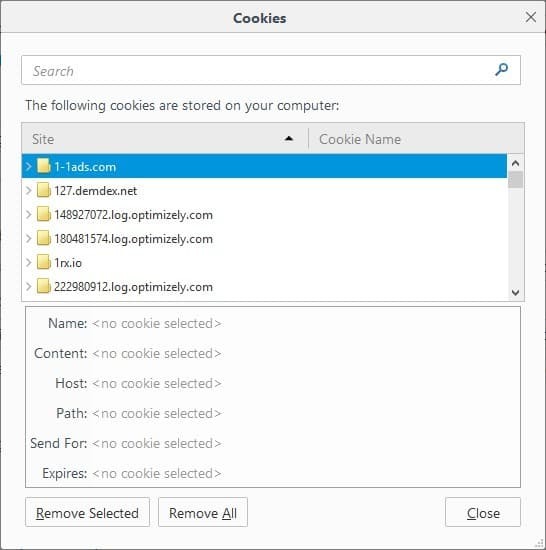 Press the Remove All button to erase the cookies. 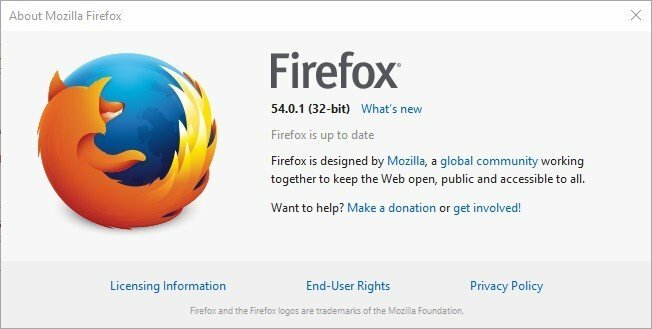 Not all Windows editions include the media-related technologies Firefox needs to play media content. 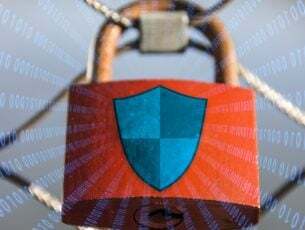 Windows KN and N editions don’t include Windows Media Player, WMP Active X, the Windows Media Device Manager, Windows Media Format and are also missing a few audio codecs. As such, missing media technologies can also be a factor behind video and audio playback errors in Firefox for Windows KN and N users. Installing the Media Feature Pack will restore many of the missing media features in KN and N editions. There are three Media Feature Packs for different versions of Windows 10 KN and N. You can download the packs from any of the three pages below. 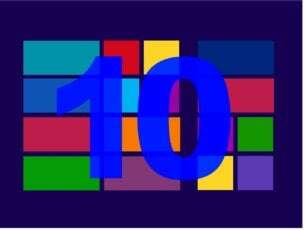 Install the Media Feature Pack that best matches your Windows 10 version. If the MIME type error still isn’t fixed, check out the NoPlugin add-on for Firefox. This add-on scans website media content for plug-ins and converts the plug-in code to HTML5 players so that you can play the video in browser. If the browser still can’t play the media content, NoPlugin downloads the video so that you can play it in a media player. You can add NoPlugin to Firefox by pressing the + Add to Firefox button on this website page. With the add-on installed, open the web page that includes the video displaying the MIME type error message. Now the video might work in Firefox. If the video still doesn’t play, press the Open content button to download the media content. Then you can play the video in a media player that supports the video format. If the videos still aren’t playing in Firefox with the NoPlugin add-on, you may need to update the browser to a version that more fully supports HTML5. You can update Firefox by clicking the Open menu button > Open Help Menu > About Firefox. That will open the window below from which you can press a Restart Firefox to Update button. Those are a few fixes for the MIME type not supported error that will restore video playback in Firefox. 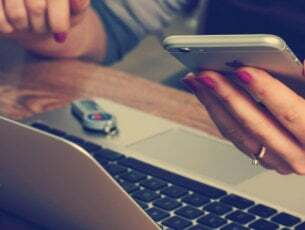 As the web continues to embrace HTML5, more and more sites will become HTML5 compatible. That will reduce plug-in video errors, but for now the NoPlugin add-on is a good remedy for websites that still rely on outmoded plug-ins.